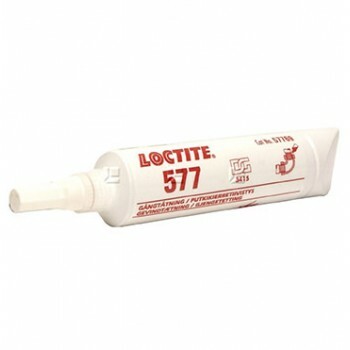 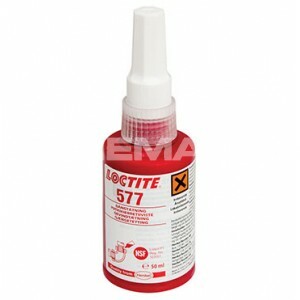 Loctite 577 Pipe Sealant is an anaerobic adhesive that can be dismantled using larger hand tools once set. 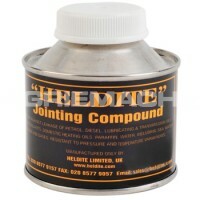 This thread sealant is widely used in industrial pipework to seal pipes, valves and fittings where the thread tolerances are wide, and where they might need to be removed for maintenance. Loctite 577 pipe thread sealant is slow curing and is therefore often used alongside the Loctite Sealant Activator to speed up the setting time without having to hold the parts in place. 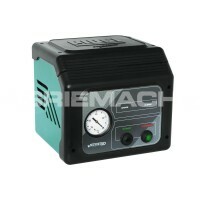 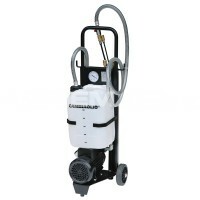 As well as locking the connection against vibration-induced loosening, this thread sealer has thixotropic properties that means it will not creep, shrink or block systems by shredding and has high thermal resistance.